The Fourth of July is just around the corner. 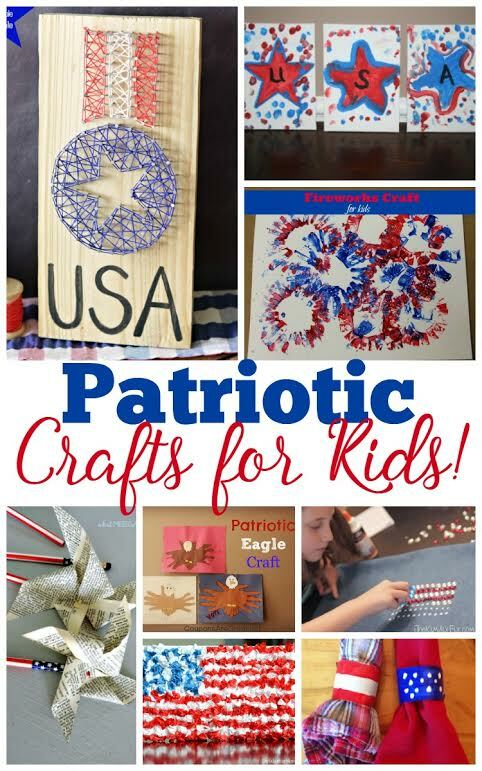 Now is the perfect time to start crafting those patriotic crafts with the kids. I've gathered 20 fun crafts that you can make in the next few weeks to help you celebrate the Fourth of July.